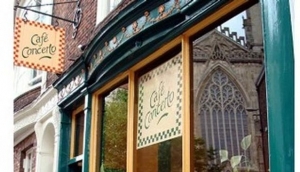 There are literally hundreds of restaurants in york with a wide range of cuisines to cater for all tastes and budgets. Lots of restaurants offer 'Early Bird menus' which are great if you are eating with a young family or perhaps going to the theatre. From take aways and fast food restaurants to top class fine dining and everything in between York has it all. In this section we have listed restaurants by their cuisine but if you cannot decide what you fancy to eat why not take a stroll down Fossgate where some of the best Restaurants in York are located? you will be spoilt for choice! !